New research has found that cooling and reheating certain carbs makes them better, healthier. 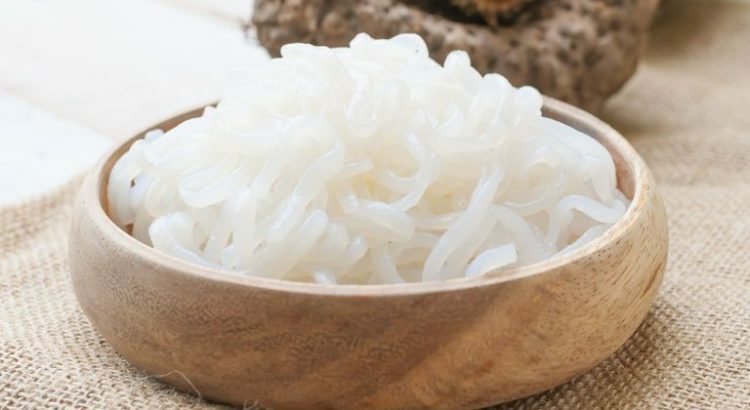 Foods like white rice, pasta, potatoes can have high glycemic index ( high GI ) score and when eaten are absorbed very quickly by the body causing the insulin hormone spike to level out blood glucose. This rapid rise and fall of blood glucose levels is the reason you might feel hungry shortly after eating. What happens is that by cooking and then cooling pasta, potatoes or white rice changes the structure of the carbs into “resistant starch” ( resistant to digestion). But resistant starch burned as energy in the colon and at the same time helps to sustain healthy gut bacteria! Just to give you an idea: by toasting frozen white bread, its GI score is lowered by 39%! Massively reducing the spike in blood sugar! 2. Cook Rice with Coconut Oil! Researchers discovered a groundbreaking way of cooking rice that reduces the calories! You have to add Coconut Oil to the boiling water! ( 3% coconut oil of the weight of the rice we are cooking), before you cook the rice! Once you have cooked it, cool it for 12 hours before eating it. The research shows that this simple trick can decrease the calories of the rice by as much as 60%! 3. Chose barley for a grain! In case you at not in Gluten Free diet, swapping regular grains for barley has many benefits for the health! Barley is high in fibre, antioxidants it has many health benefits. In a study at Lund University in Sweden, barley was found a better regulate people’s metabolism for up to 14 hours, while decreasing blood sugar and insulin levels for improved appetite control. Also the risk of cardiovascular disease and diabetes was reduced. Hope these tips help you to navigate a bit better with the starchy foods and help you to make your dish even more healthy and perfect!